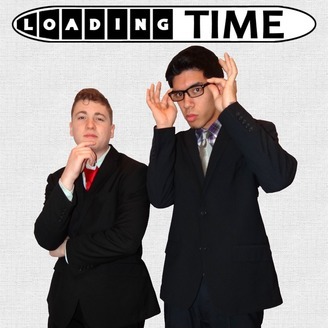 50% Discussion, 40% Information, and 10% Quirkiness: Loading Time is your one and only source for all things nerd and geek, hosted by the charismatic duo Shane Tyler and Austin Meyers. Tech, pop culture, comics, gaming, and film are among some of our favorite topics to discuss! 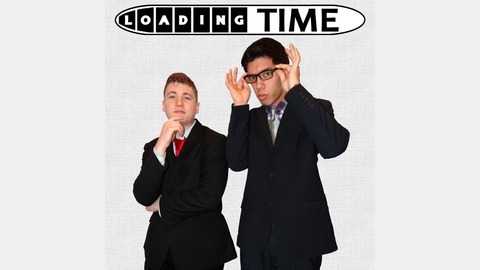 Veering away from traditional Loading Time form, Shane and Austin begin a more laid-back "rant" segment to be released once every couple weeks, featuring informal conversation about their daily lives and some hilarious anecdotes. Here we muse on experiences with spoilers, Mass Effect, and how getting married may change your time investment in certain activities. O Intermission, Where Art Thou?